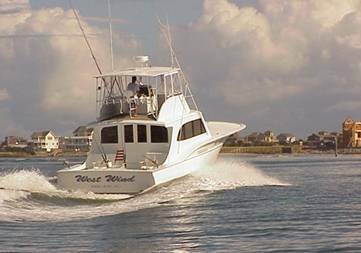 To Reserve Your Fishing Charter Please Complete The Form Below. We will confirm your request by email or phone to verify your options and target the best fishing tides and time of day with your fishing interest. We look forward to fishing with you! Captain Olan West and Mate!